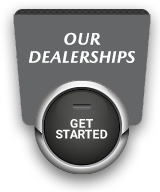 Longueuil Mazda | The new Mazda6 on the top of the podium! Home > Headlines > News > The new Mazda6 on the top of the podium! The new Mazda6 on the top of the podium! 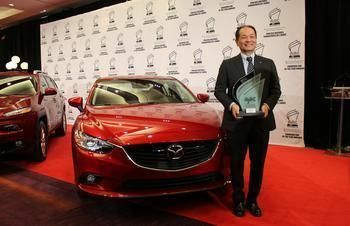 Mazda6 - Canadian Car of the Year according to AJAC! Congratulations to the candidates, but the best wins!